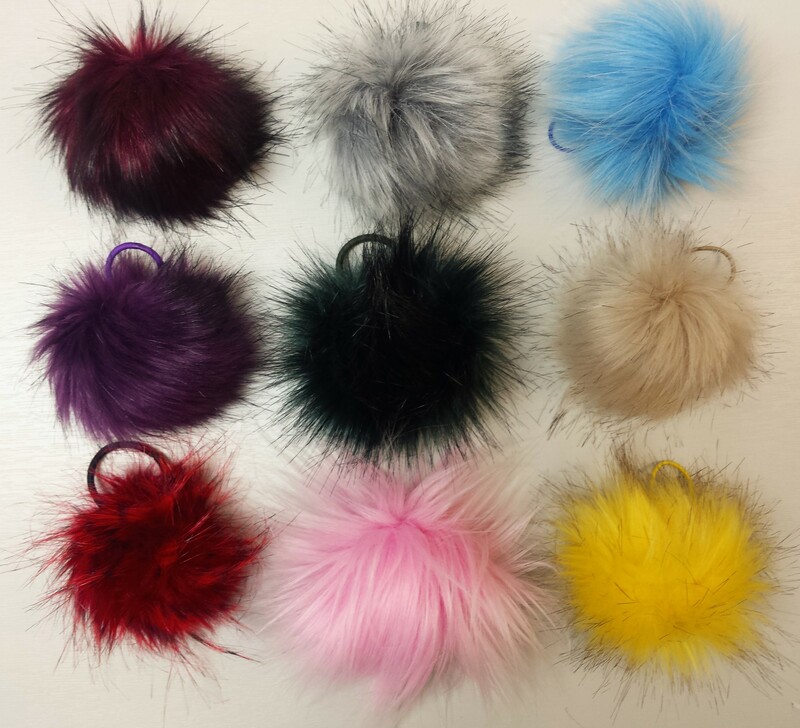 Although fluffy pom pom’s and furry shoes have become a fashion statement, we’ve been shocked at the recent findings that some of the faux fur accessories being sold to consumers, are in fact real fur. 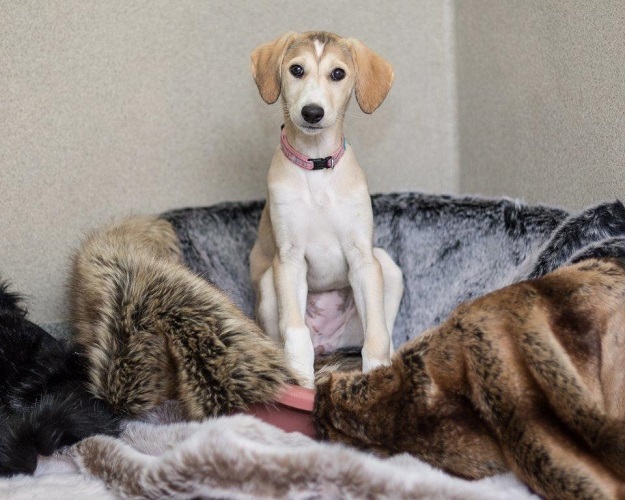 Understandably this is concerning for shoppers, not just those who have purchased these articles but also those who are passionate about animal welfare, and organisations like ourselves – who are passionate about faux fur. It can be difficult to tell the difference between real and faux furs, especially as faux furs are so realistic. Unfortunately many of the real furs are a by-product of the meat industry (particularly rabbit) so skins can be sold at rock bottom prices – very often cheaper than faux. Beverley added ‘We have had customers refuse to buy anything from us and told us we were lying when they looked at our faux fur'. Validating to a customer that a product is faux and not real however is an issue that occurs often. Daisy, owner of Frank and Grace explains ‘I’ve had one incident at a fair. Two ladies who assumed I was selling real fur walked into the room and walked straight out, on finding out from others that it was actually faux fur that I was selling they came back to have a look. The faux fur we use is of such a high quality it does look like real fur, most people are shocked to find out it’s faux’. 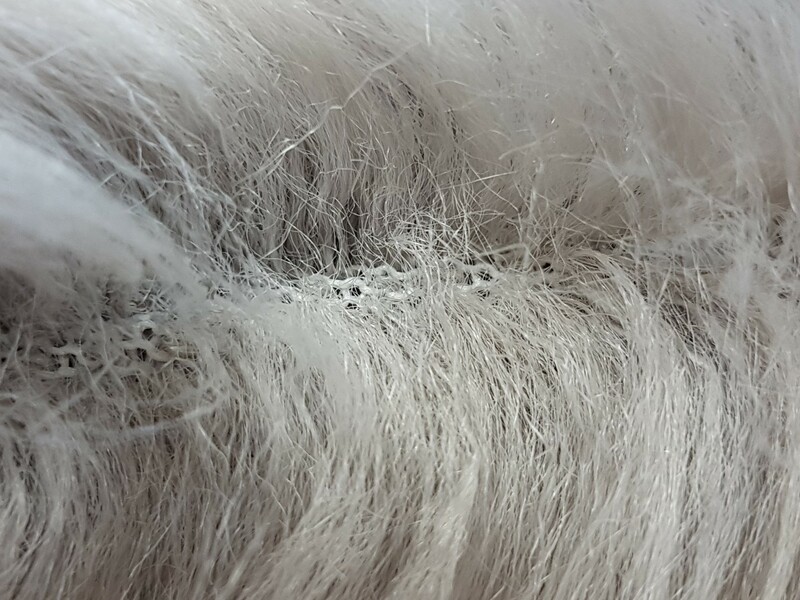 If the fabric is real fur you’ll see the animals’ skin at the base of the fur, faux fur will have a woven or knitted texture ‘holey’ texture. The Burn Test (an absolute last resort and not recommended!) 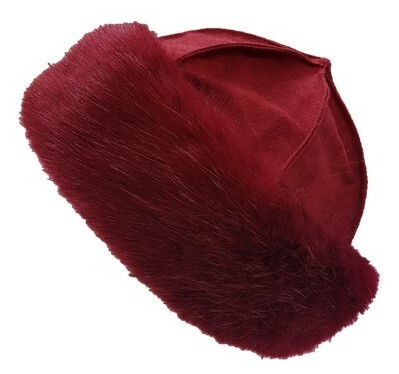 Real fur will singe like human hair, faux fur will melt down as it’s acrylic. It’s important to understand why this scandal may have happened in the first place. Hopefully this issue will encourage companies to become more vigilant when dealing with certain fabrics and products. Arnaud states ‘When an international fashion brand source a fabric they have to be sure they work with serious and trustful suppliers’. 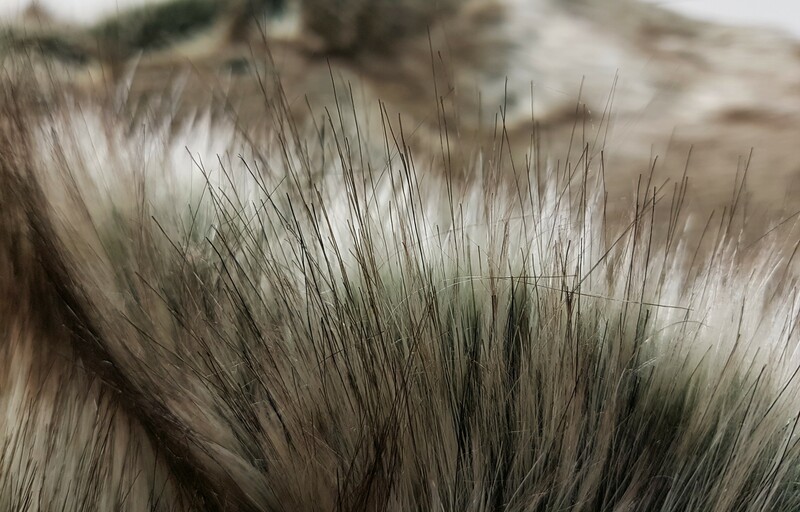 Here at the Throw Company we have our Faux Furs tested officially. 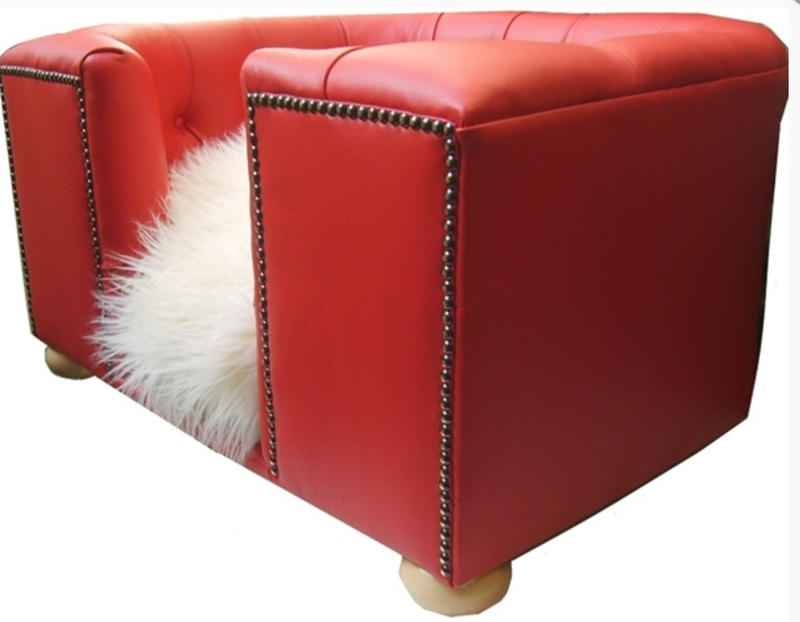 We can absolutely guarantee and assure ALL our products are 100% FAUX. 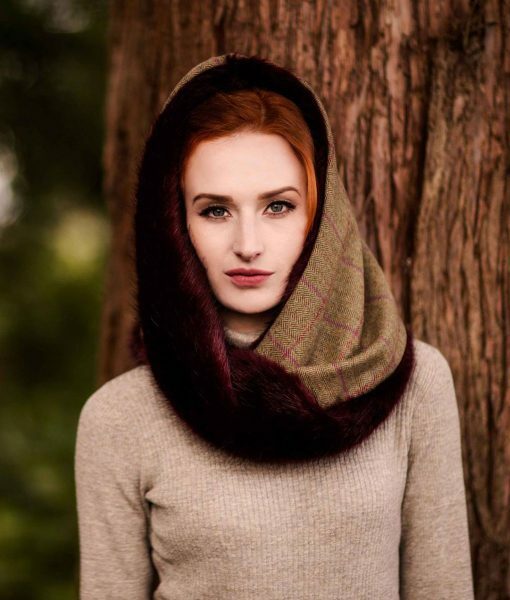 Our faux fur comes to us in 20/30m rolls, it is woven or knitted in the same way as all other fabrics, and we see every single inch of the back and front of the faux fur. 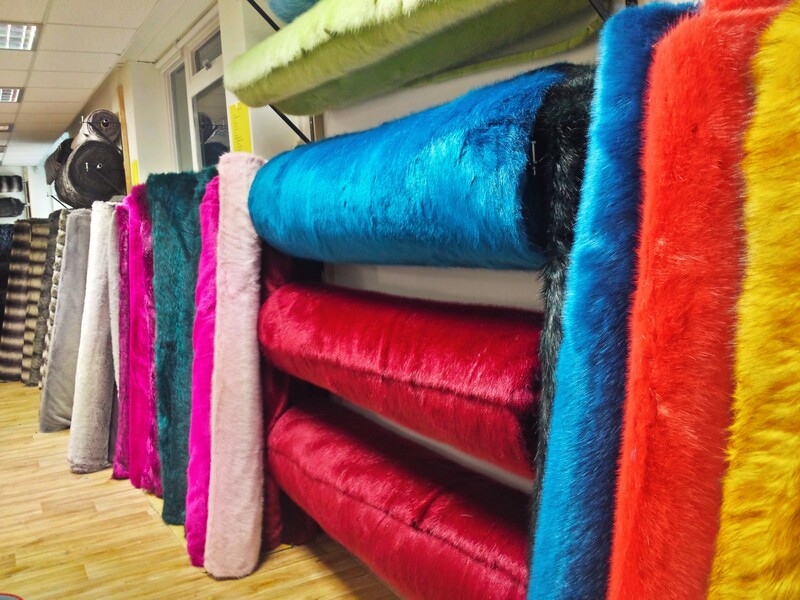 We make everything here in our UK Design Studio to be sure it’s FAUX (Acrylic and Polyester)! 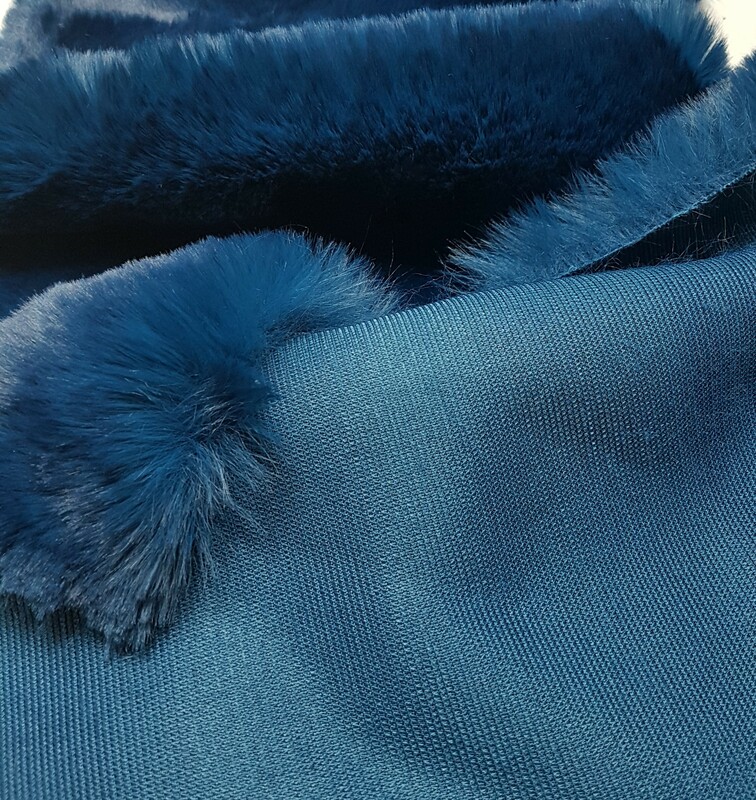 Our faux furs are made from a combination of acrylic and mod-acrylic fibres, which these results reflected – we’re more than happy to send our customers copies of the certificates, just send us an email! We wanted to take this opportunity to reassure our customers that we are 100% Faux! Delighted to hear of your stand on this and really helpful for the information on how to tell the difference.